What the Cell is Going On ? 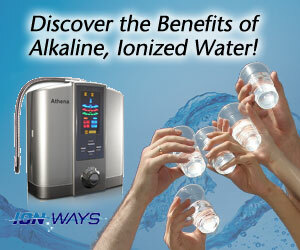 How does Alkaline Water Improve the Health of Our Cells? There’s a new sheriff in town and it’s alkaline, anti-oxidizing, oxygen-rich, super hydrating water produced from water machines known as ionizers. These water ionizers transform ordinary tap water into a life-giving elixir that has been used throughout Asia for almost thirty years. There, these water systems are classified as medical devices and prescribed for all manner of health problems. They are also used broadly on a daily basis by one in five households in Japan and one in eight households in South Korea. A healthy body is determined by the health of each of its single cells, and all disease originates at the cellular level and not at the organ or system level. Healthy cells create healthy tissues and make up every part of our bodies. So if the health of the cell is the answer, what constitutes a healthy cell? What you eat, drink, breathe and bathe in will either nourish your 75 trillion cells or contaminate the cells by slow poisoning of the bloodstream. So then, is your bloodstream a river of life or a river of death and disease? Is your bloodstream a lagoon or a Himalayan glacial stream? Remember, more disease conditions exist in an acidic condition of the blood and there has never been a time in our country’s history when we as a people have expressed more degenerative disease. So little is spent on prevention and becoming truly educated about how to properly take care of our health and maintain balance. The more common tendency is to address symptoms as the problem and chase them forever with antibiotics, surgery and countless medications. Can this be the true answer as to how to accomplish vibrant aliveness and optimal health? What if we were ignoring one of the primary causes of these conditions–something so basic, so simple that it is right in front of us? Health scientists are noticing a commonality in all disease-ridden bodies—over acidity and free-radical damage caused in large part by DEHYDRATION. It is estimated that at least 75% of Americans are dehydrated and the main cause of daytime fatigue is lack of water. Our bodies are approximately 70% water and if we do not replenish the supply properly, and instead drink coffee, sodas, sport beverages and energy drinks, we do not function at peak performance. 1. It creates highly alkaline water to compensate for so much acid that can build up in our body tissues. 2. It safely imparts an electrical charge to the water, creating free electrons that neutralize age accelerating free radicals. 3. It restructures water molecules into smaller clustered structures providing much greater absorbability for improved hydration. 4. 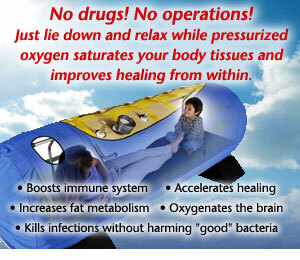 It provides more life-giving oxygen to the water. When we drink water from these water ionizers, we vanquish and flush away acids, residues, toxins and impurities from cells throughout our bodies. This effectively removes congestion and interference that builds up in our tissues that over time contributes to reduced efficiency and health problems of all kinds. Because of HUGE water quality issues and the health crisis happening in America, these water ionizers are a product for everyone who cares about improving cellular health and maximizing health and longevity for themselves and their families. 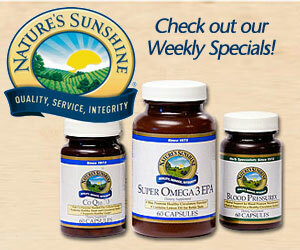 Drink this amazing water for 7-10 days and experience enhanced vitality and a greater sense of well being. See adjacent ad.